Organizations of every size are increasingly reliant on information technology and digital assets to conduct business on a daily basis. Your employees, contractors and consultants represent the human firewall guarding corporate information assets. On occasion, an authorized user overextends their authority and perhaps misuses corporate resources or worse. 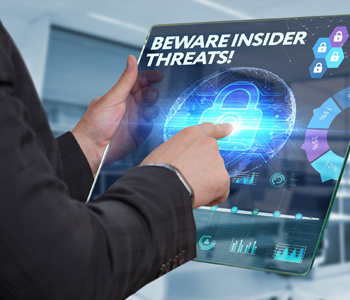 In these situations, your company may need to conduct an investigation that goes beyond traditional interviews and inquiry -- you may need to conduct a digital investigation to determine the actions taken and mitigate the risks of an insider threat. At other times, you may find that an information security breach has occurred -- or may have occurred -- and your organization needs help containing, recovering and tracing the sources of the compromise. Acts of commission or omission by an insider (current or past employee, contractor or consultant) who intentionally or unintentionally compromises or potentially compromises an organization's ability to accomplish its mission. These acts include, but are not limited to, espionage, unauthorized disclosure of information, and any other activity resulting in the loss or degradation of departmental resources or capabilities. These acts can include employee misconduct, unauthorized remote access and Intellectual Property theft or negligence. 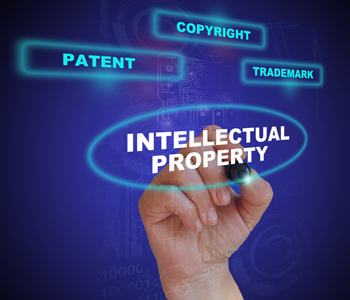 What is an Intellectual Property matter? How should Human Resources be involved? Human Resources is an integral part of handling cases in determining the rights of the employer and employee. Additionally, Human Resources must closely document all relevant activity and communication with employees and former employees. What is the correct response to an Incident when things go wrong? Experienced and qualified assistance should be sought immediately upon knowledge of an insider threat to assist with incident triage and analysis, evidence handling, chain of custody and preparation for the next steps. How can digital security consulting help? The massive amounts of data residing within corporations drive every level of the business including communications, finances, processes, intellectual property, contracts and employee information. It is the legal responsibility of every organization to take appropriate steps to secure the data and the environment in which it is stored. 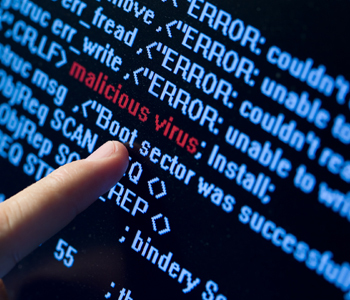 The Carolina Computer Forensic Group can help determine the current state of your information systems, strengths, weaknesses, level of security and potential risks. Involvement should consist of as few people as possible when reacting to an incident so as not to risk a compromise of information by affected parties. Supervisory (management), Human Resources, Legal, and Technical expertise will need to be involved in the most discreet manner possible under the circumstance. There are a number of things that should NOT occur when dealing with an incident. Predominantly this involves any changes to the environment or the deletion of data until it can be archived and imaged for future analysis. Keyword searches involve looking for information specific to a particular thing like an email address, name, destination, or business.